This institution ranks one amongst the top reputed B-schools in the country. 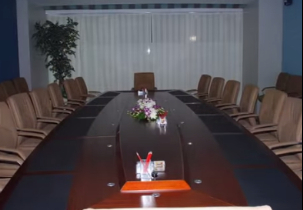 Besides from providing a wide range of diverse courses for students, this institute also provides executive education courses for working community who aim to make a significant, remarkable difference in their career. The domains of management educational experience primarily equip students with a substratum of management skills to help them surf through the complex business atmosphere at present. A diverse curriculum constructed in association with academics and industry oriented practitioners offer them wide opportunities to excel new skills and experiment varied perspectives. Fee structure in this institution is affordable and feasible. Scholarships are offered based on academic performances of students. Bachelor degree with minimum 55% aggregate marks. Hello I would request you to shed some light on the admission details and placement records of NMIM? Can you please provide me the Fees structure for MBA at NMIMS School of Business Management Bangalore?? NMIMS Bangalore fee structure for 2 years for MBA program costs Rs 10,95,000 . 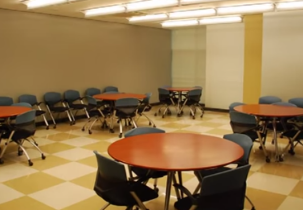 NMIMS School of Business Management Bangalore Fees for MBA program per year costs approx. Rs 5,47,500 . 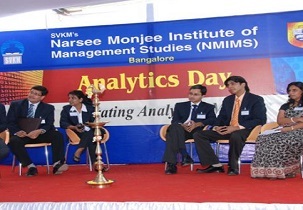 NMIMS School of Business Management Bangalore is the top management institute which offers Post-graduation program i.e. MBA program in the city of Bangalore. May I know the fee structure for MBA for 1st year at NMIMS School of Business Management Bangalore? ? NMIMS School of Business Management is the top management institute which offers Post-graduation program i.e. MBA program. NMIMS Bangalore fee structure for the 1st year costs Rs 5,47,500. 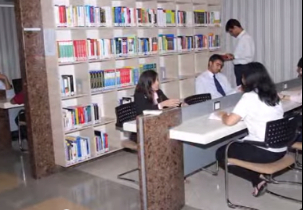 NMIMS School of Business Management Fees for 2 years costs Rs 10,95,000. Could you please provide me more details on EPGDM for working professionals in the IT.? The Shortlisted candidates will be called for group discussion and personal interview based on marks obtained in Graduation. And the aspirants are selected based on work experience and performance in group discussion and personal interview. And the Due weightage will be given to the length and quality of the WORK EXPERIENCE. Are you Interested inNMIMS School of Business Management Bangalore"? Please provide the following details.